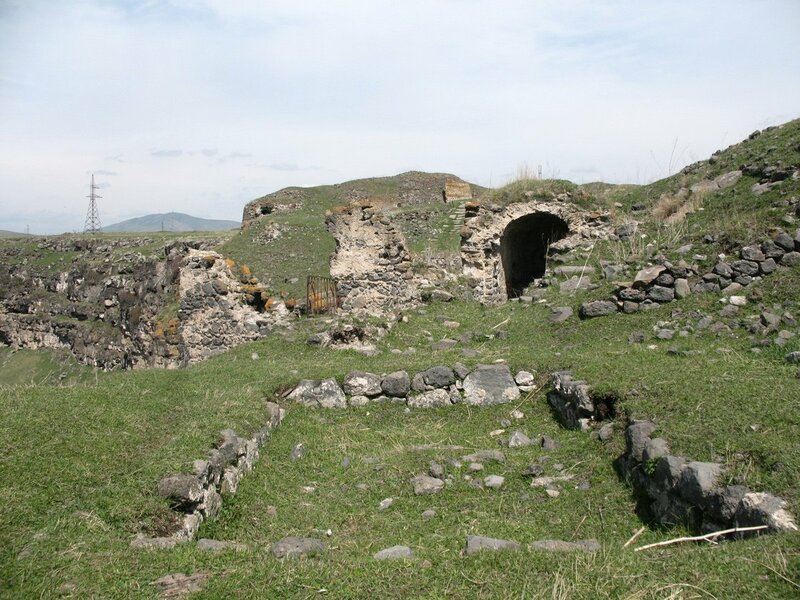 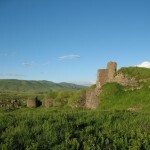 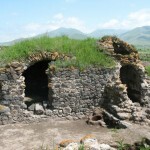 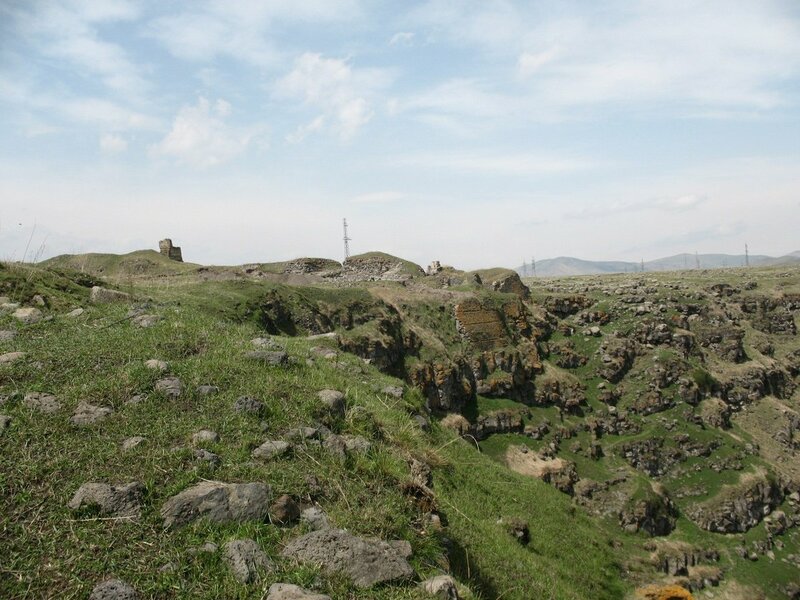 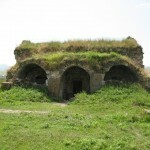 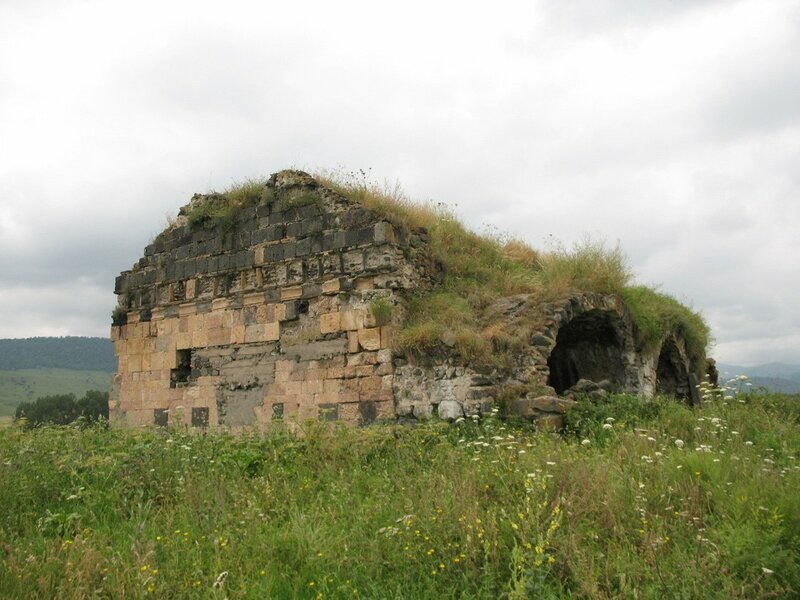 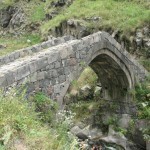 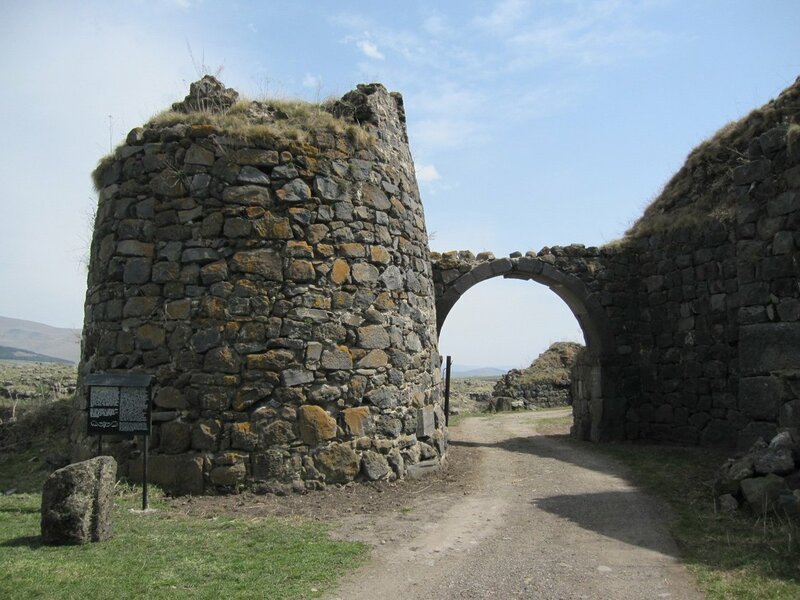 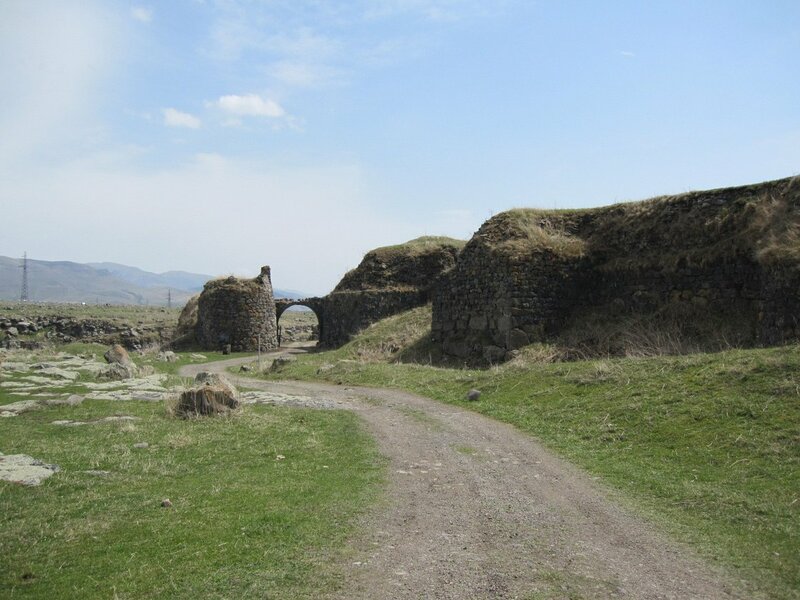 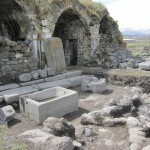 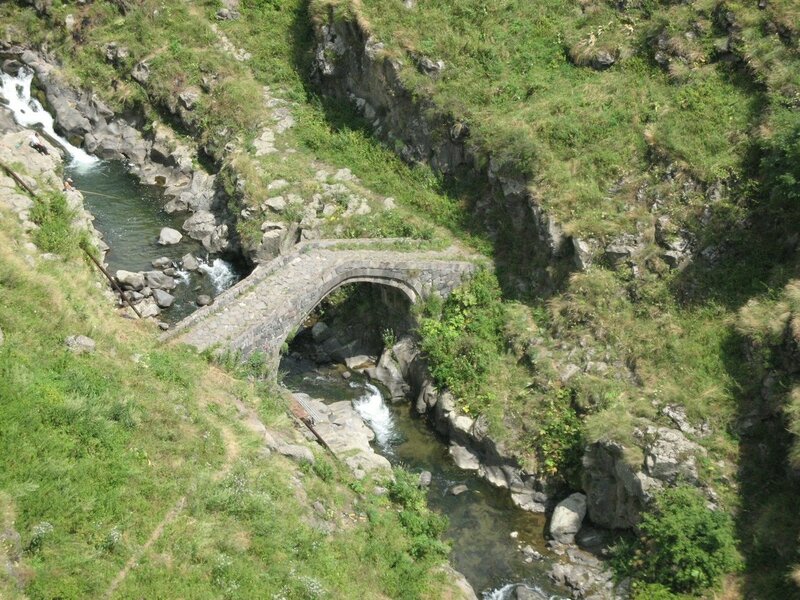 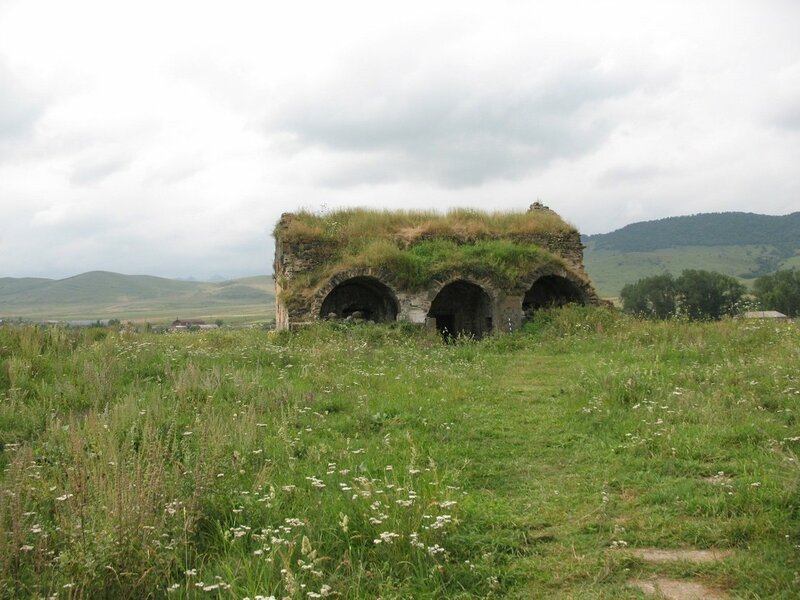 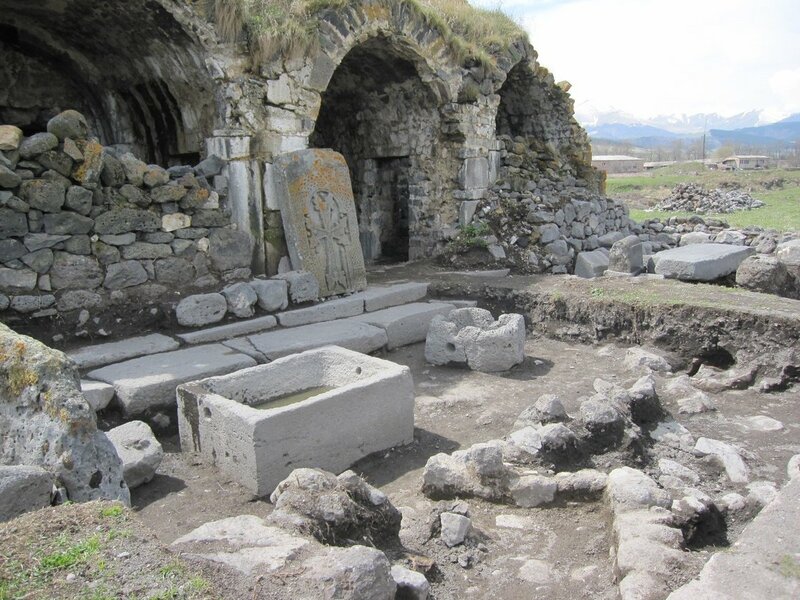 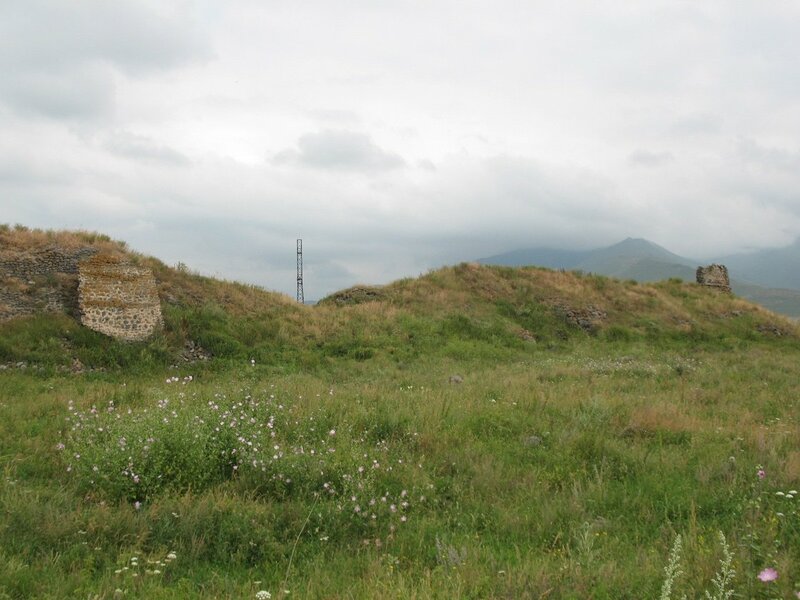 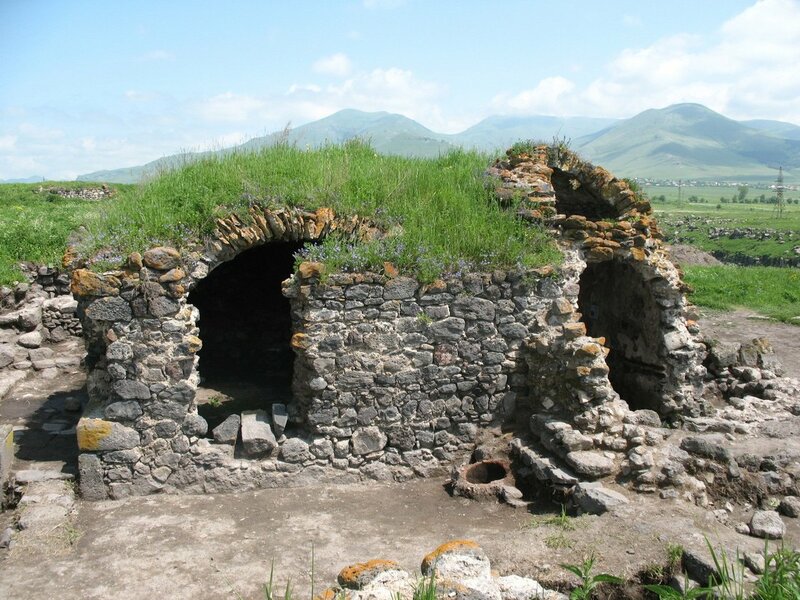 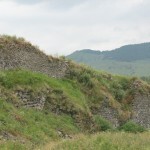 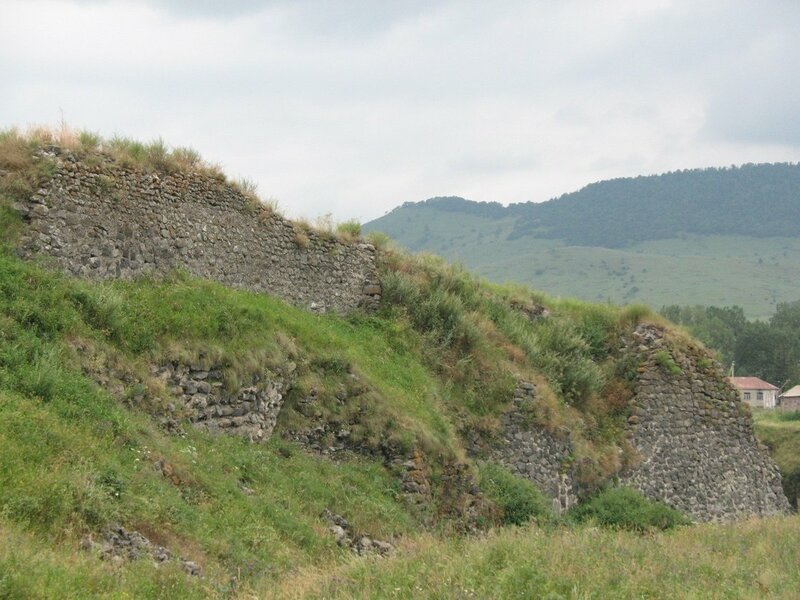 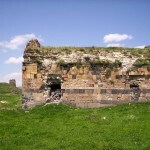 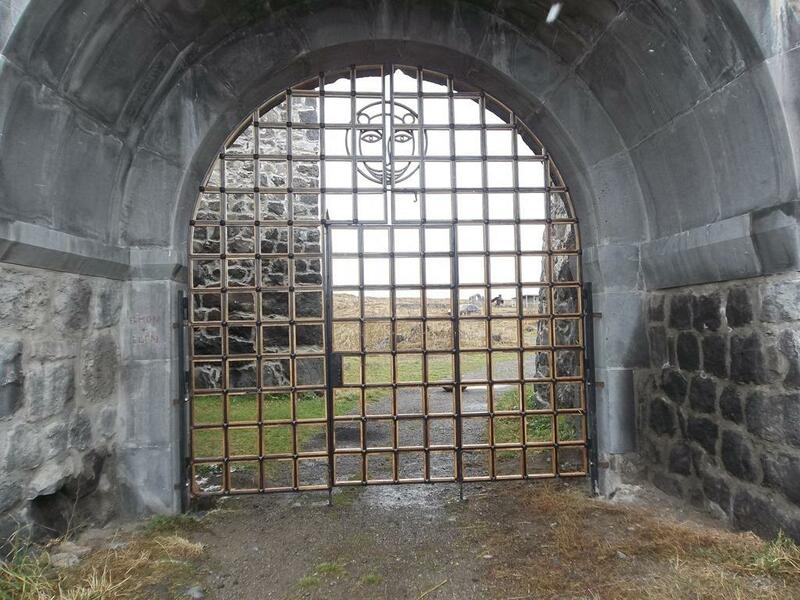 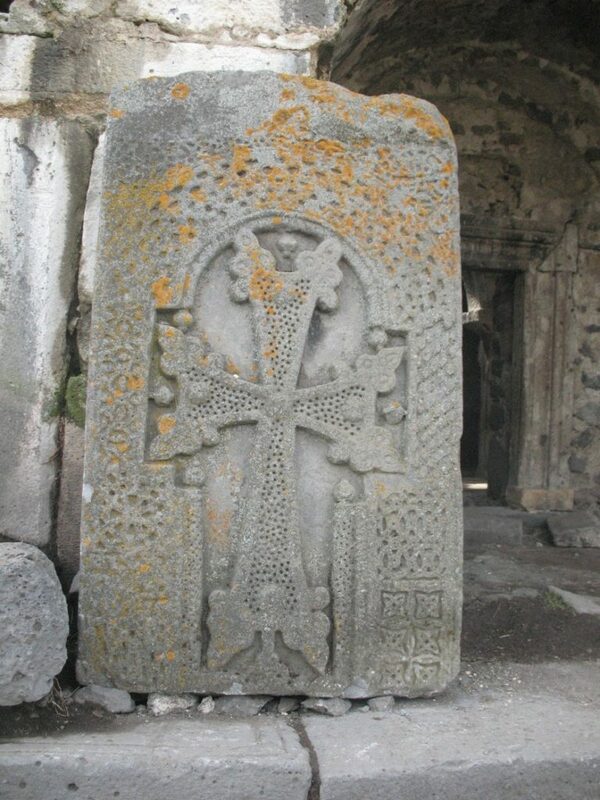 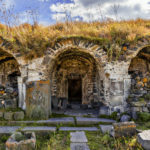 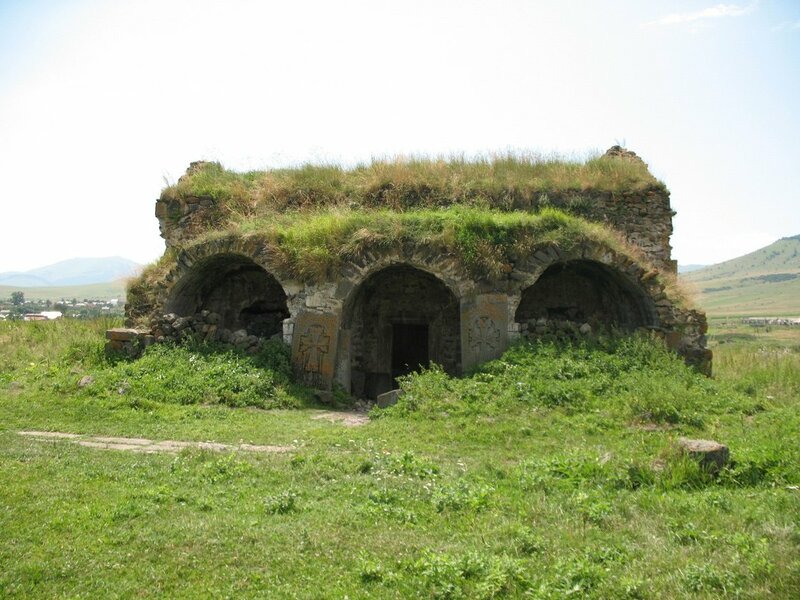 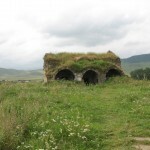 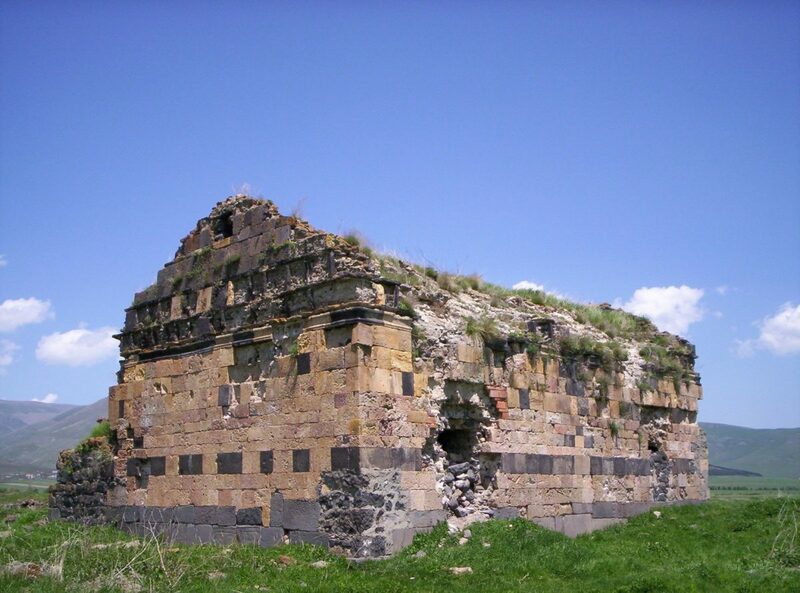 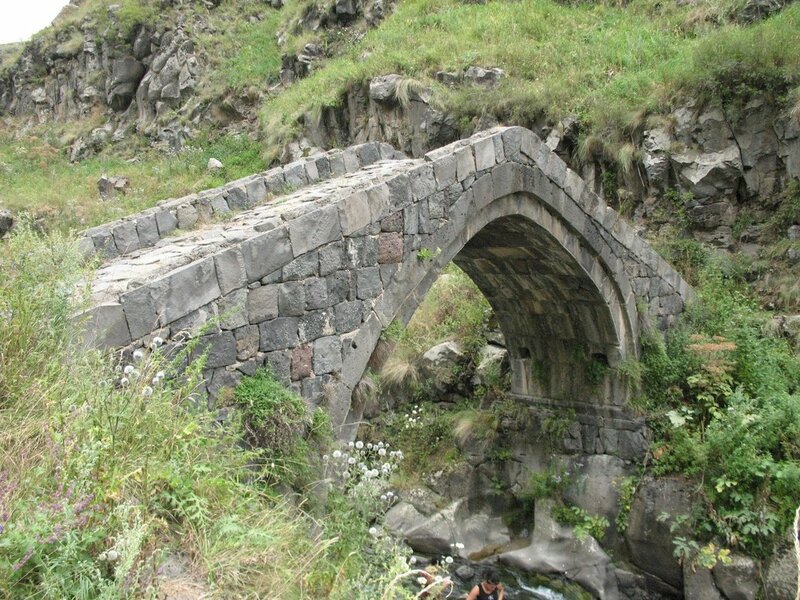 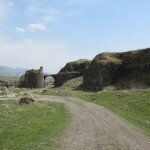 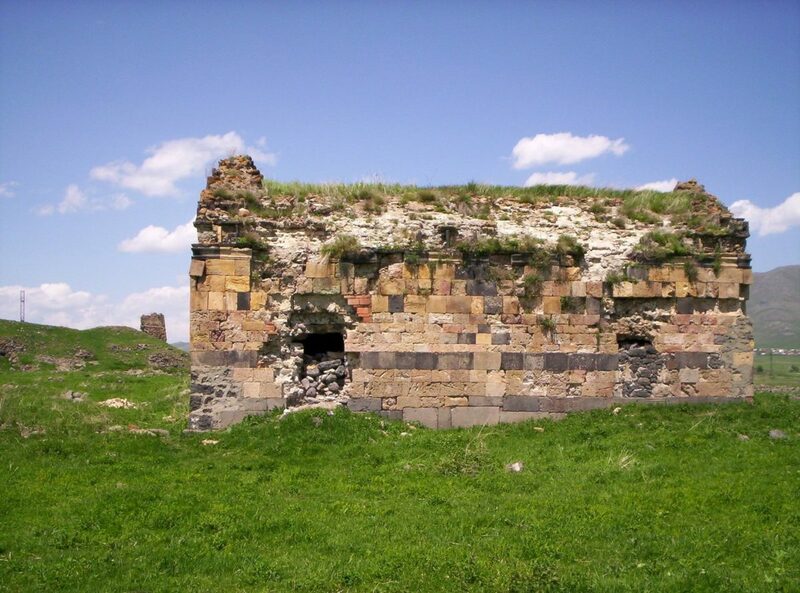 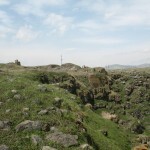 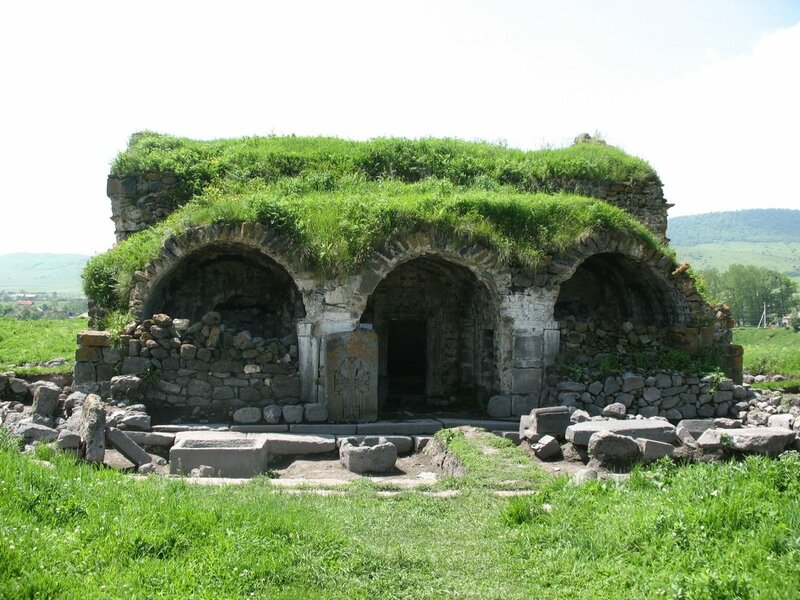 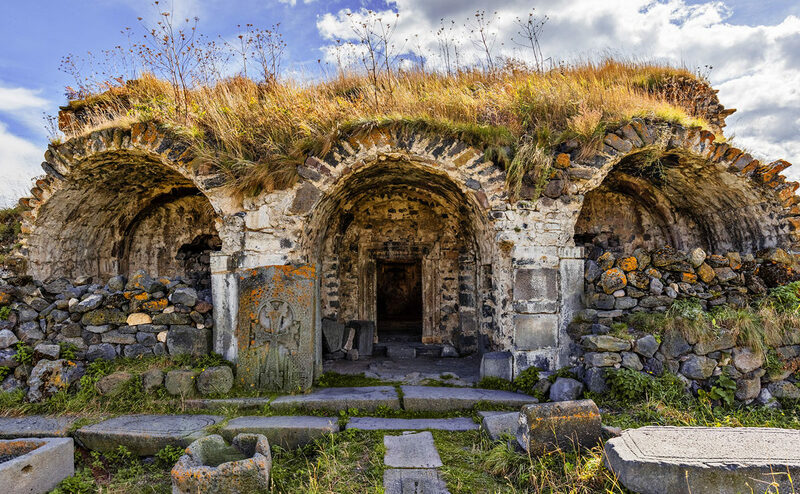 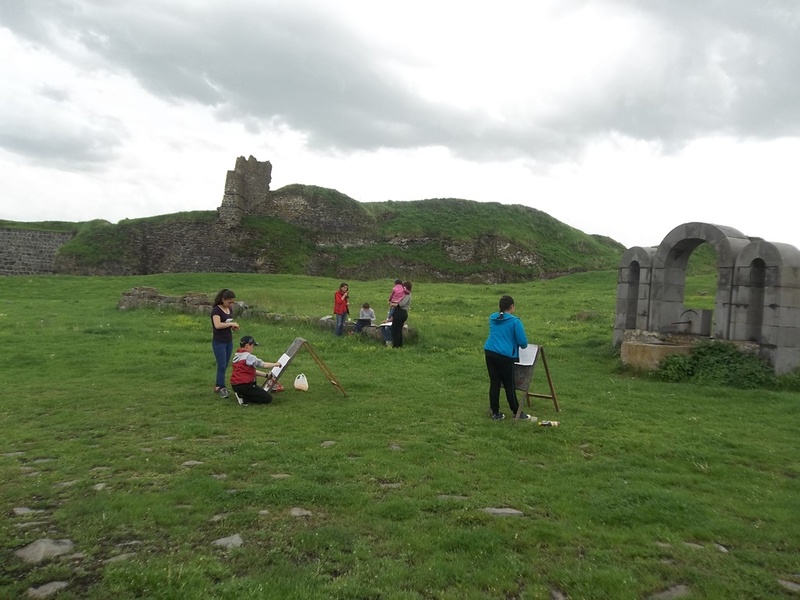 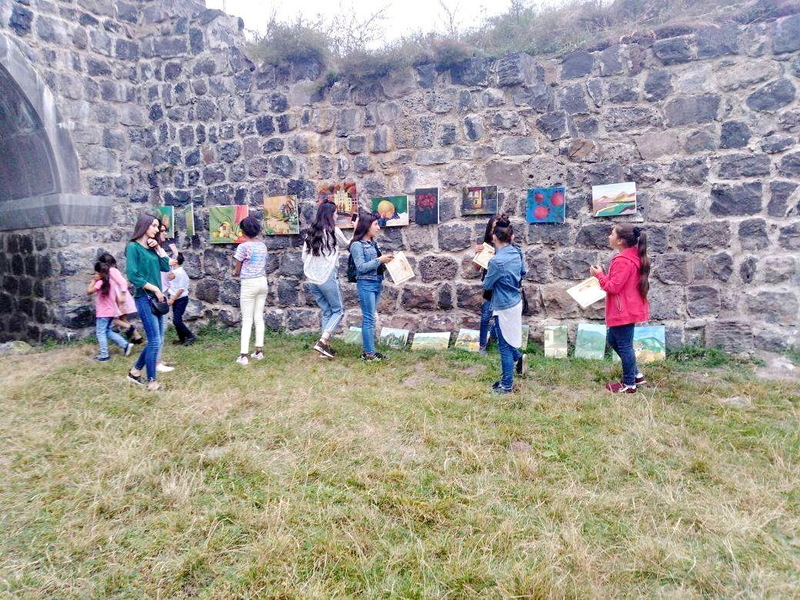 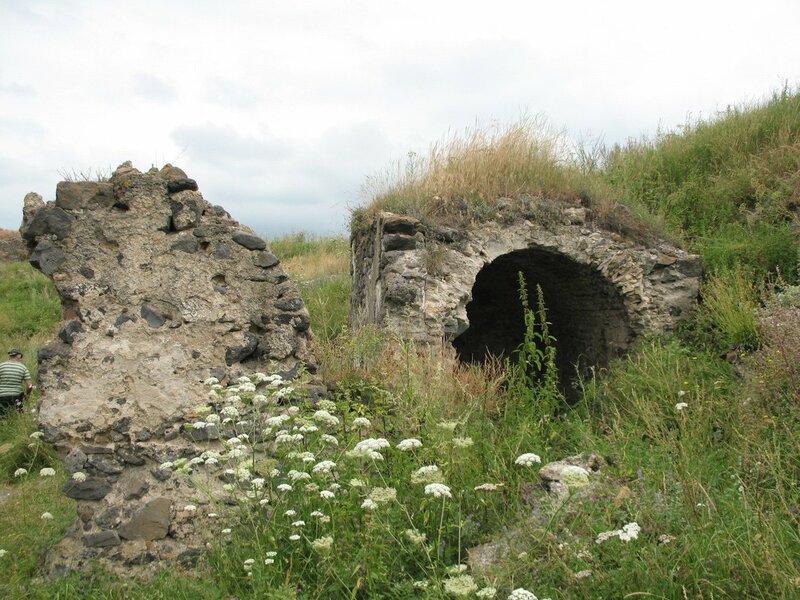 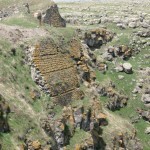 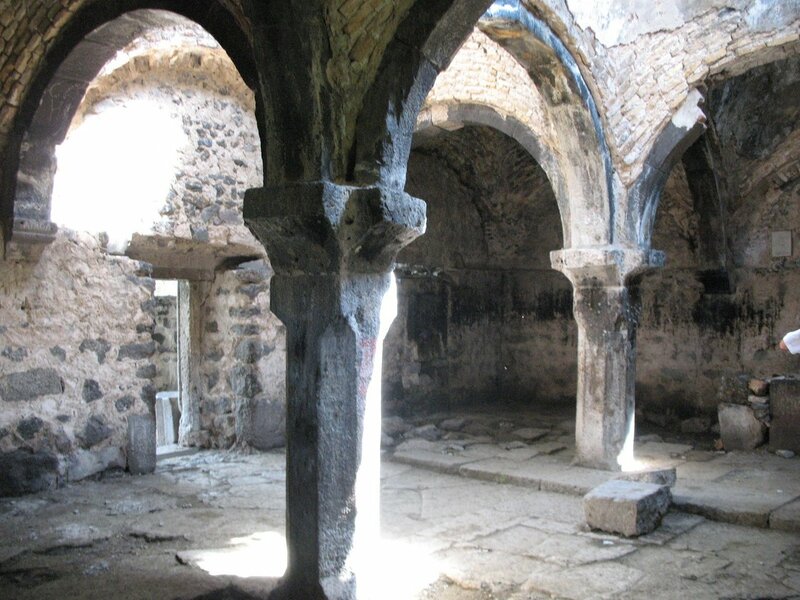 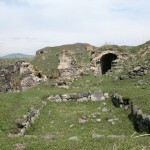 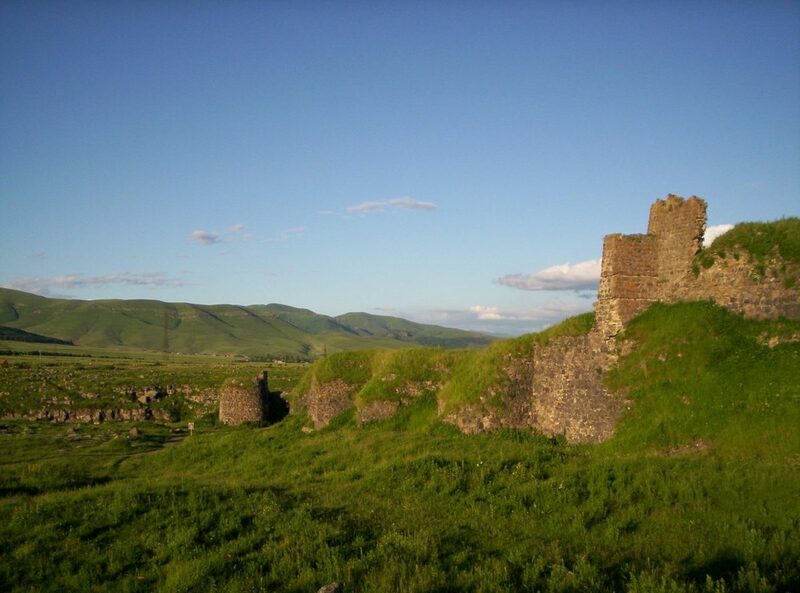 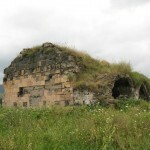 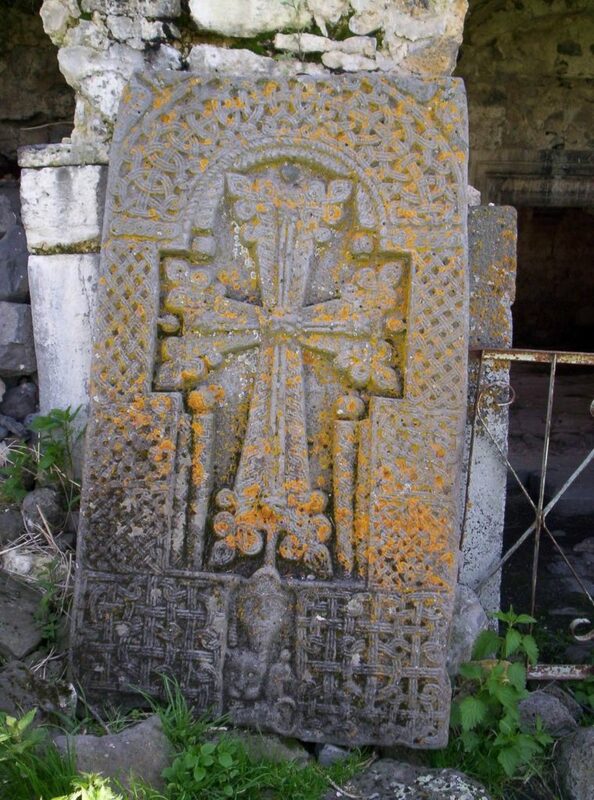 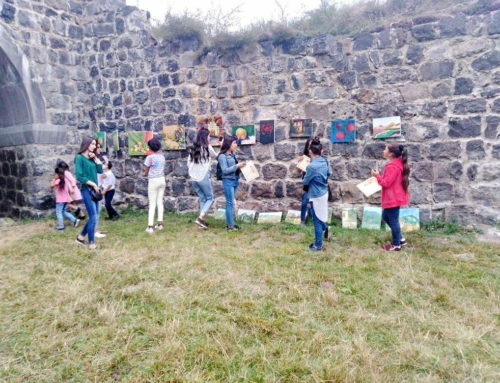 Historical and cultural preservation stretched on a mountain plateau of almost triangle shape , situated approximately 1490 meters above sea level, bordered by deep ravines of Miskhana and Dzoraget rivers in the western settlement of Lori –Berd near Stepanavan , Armenia . 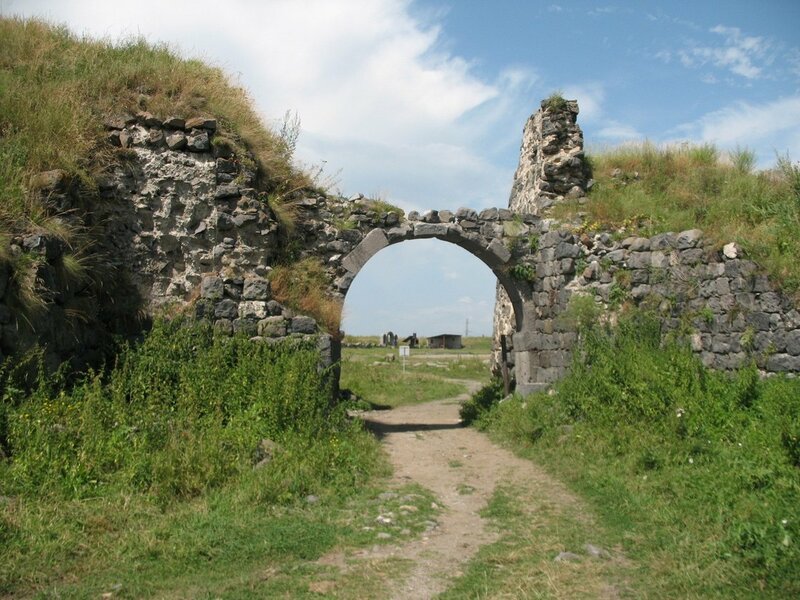 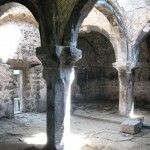 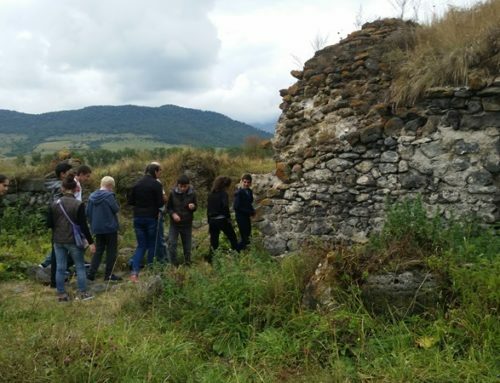 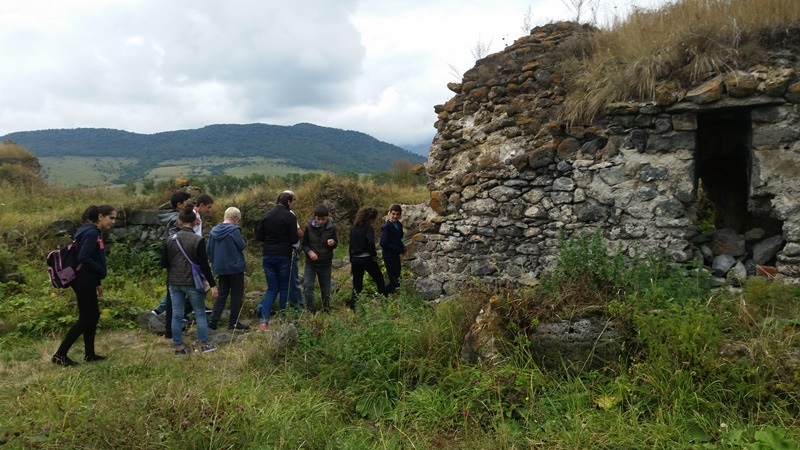 Historian Vardan Arevelci (8th century) has given reliable information about the Castle in reserve territory. 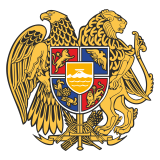 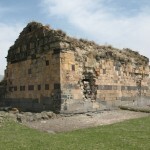 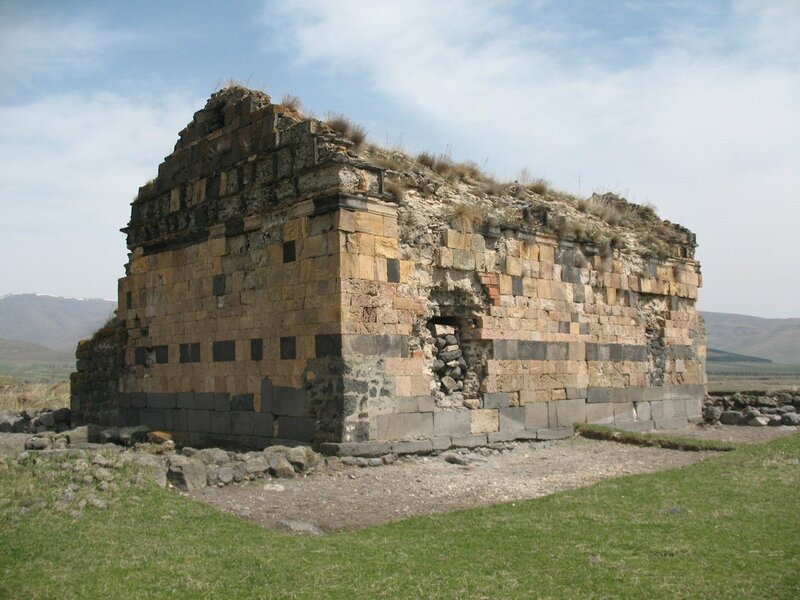 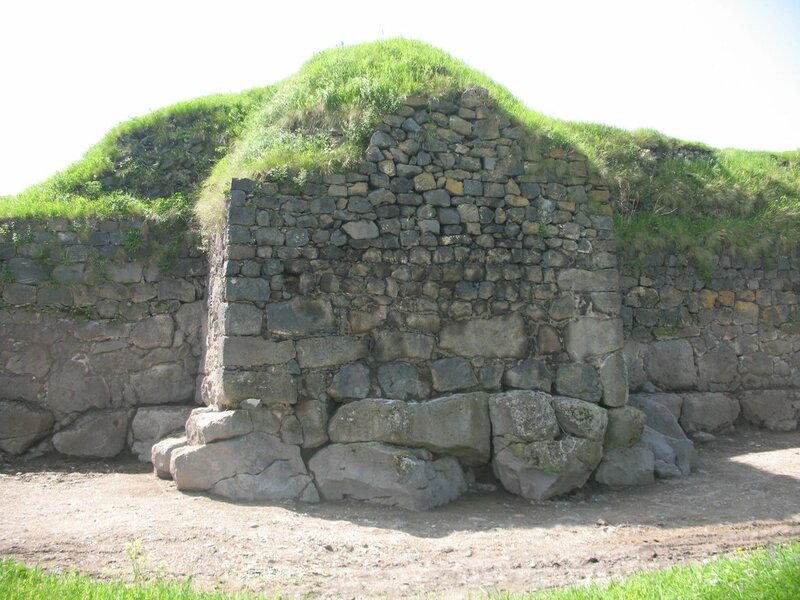 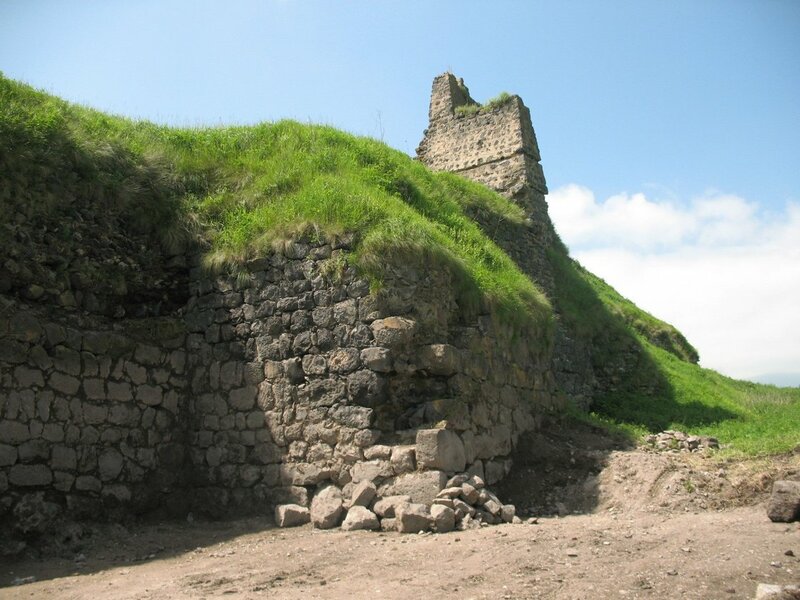 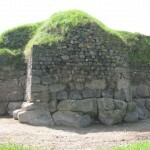 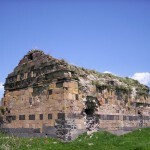 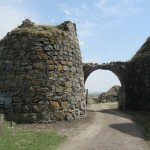 David Anhoghin of Kyurikid’s branch of Ani’s Bagratid dynasty founded Lori –Berd nearly in 989-1048. 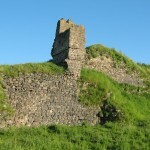 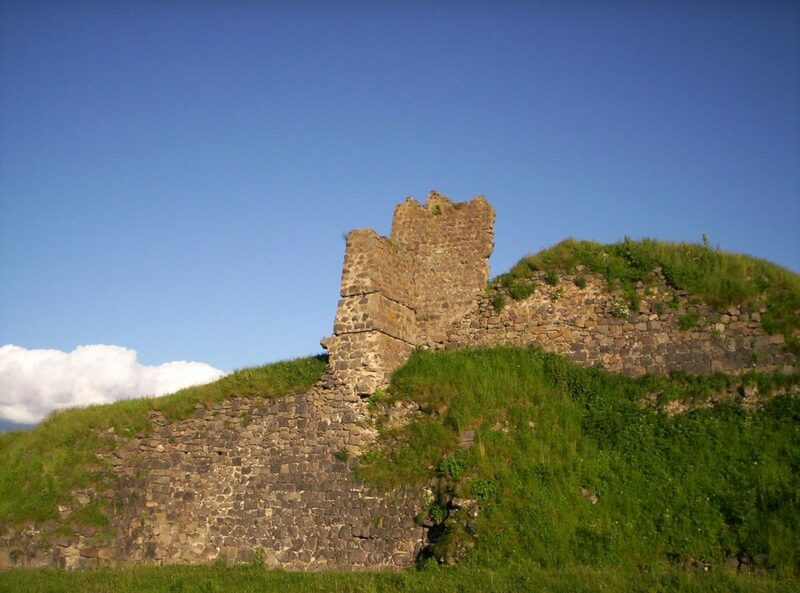 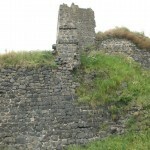 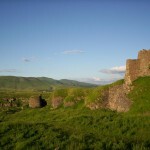 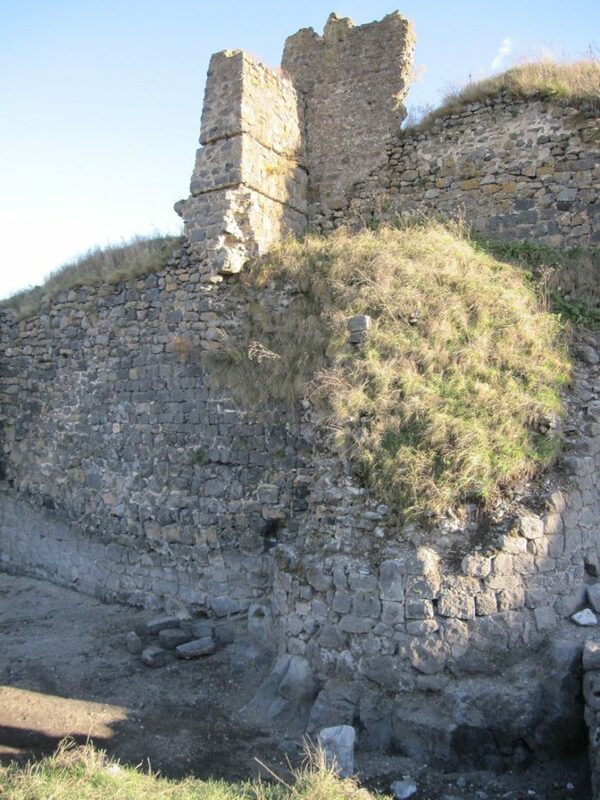 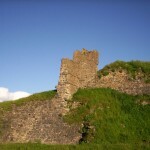 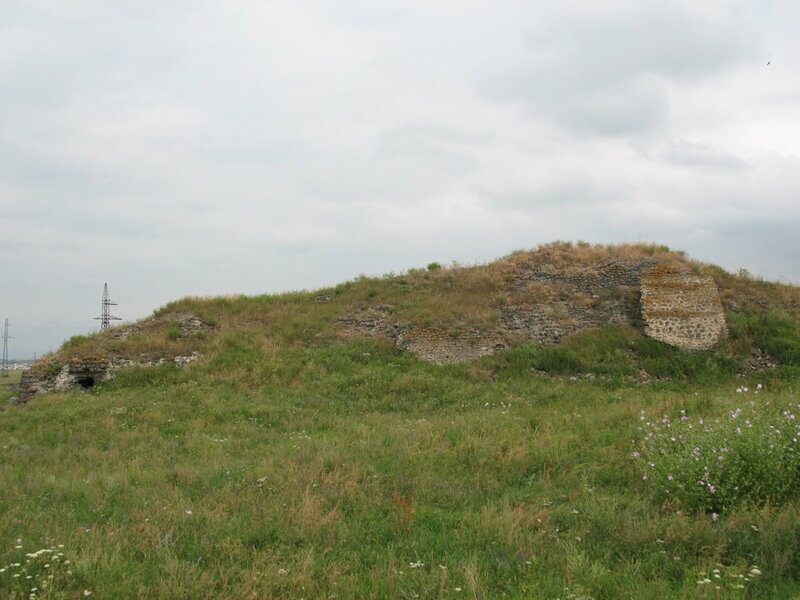 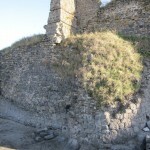 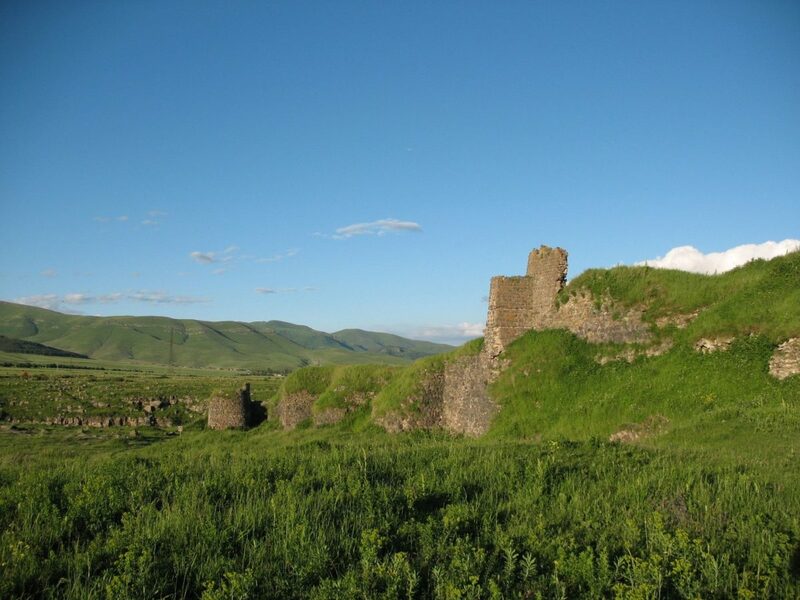 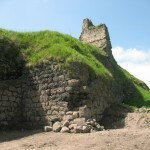 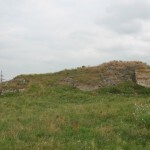 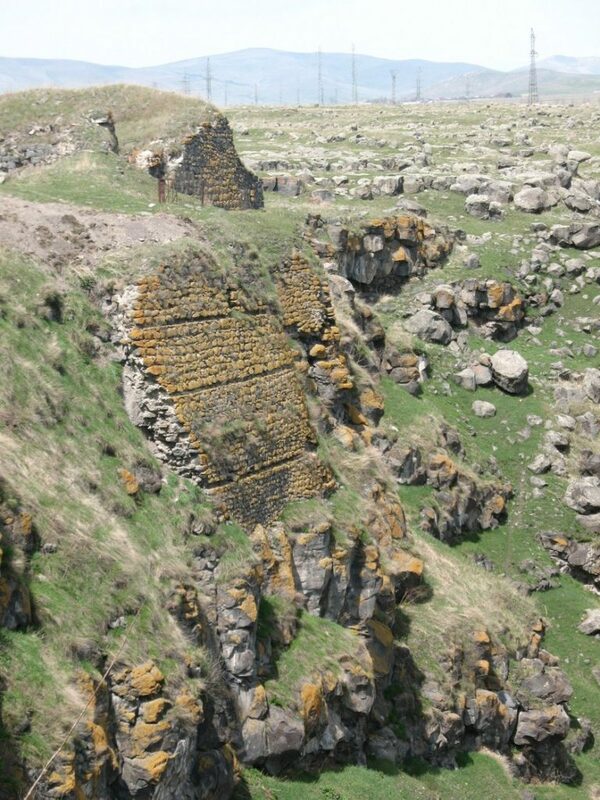 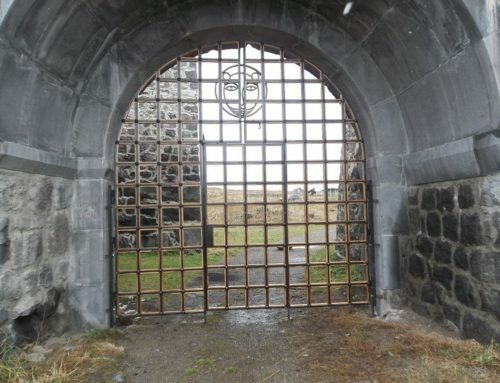 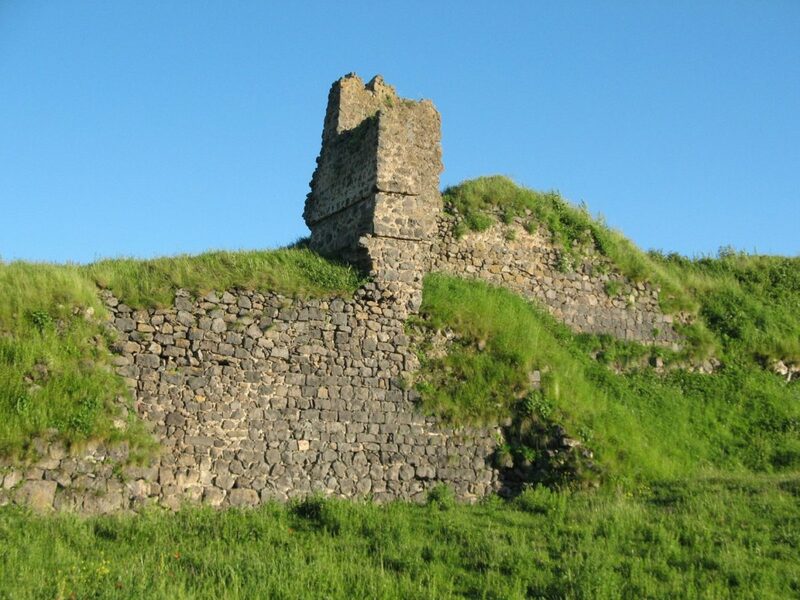 The ancient Castle- resident occupied nearly 35 hectare territory, and the citadel occupied 8.5 hectare territory of it. 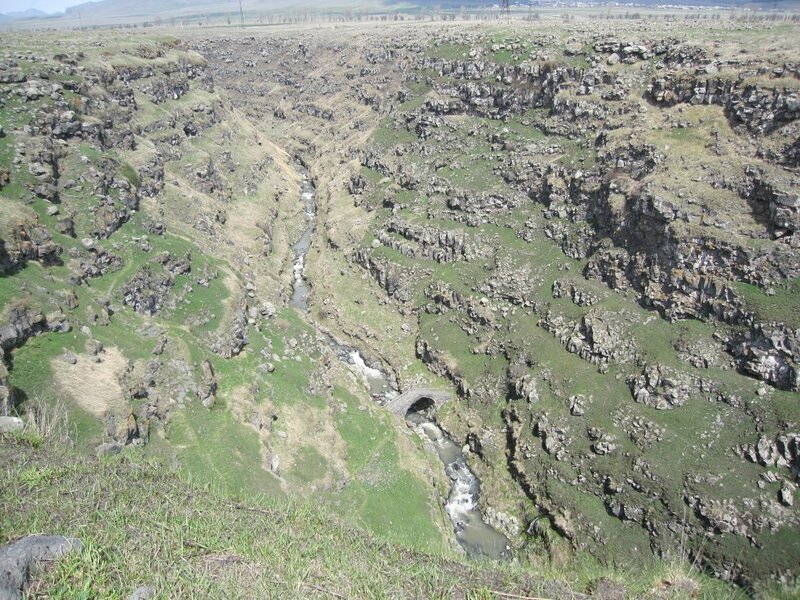 It was reliably protected by strong defensive which was rather tall, averaging 21.4m high, stretching from one ravine to another and fastened more than once ( in some places its width came up to 20m). 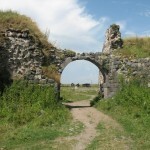 The vaulted gates of uptown were situated in the east-west wall along which from the outside there had been a ditch filled with water through the underground channel. 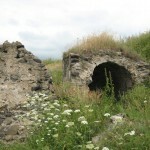 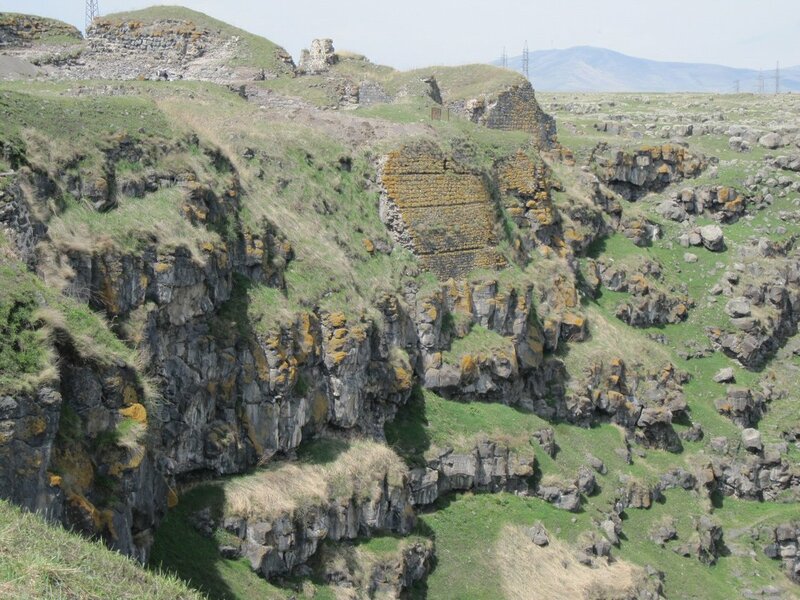 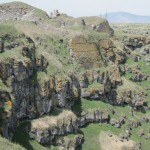 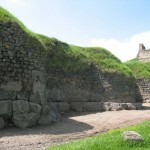 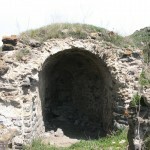 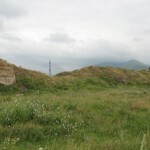 In addition to natural barriers, artificial barriers were built in the territory of citadel gorges. 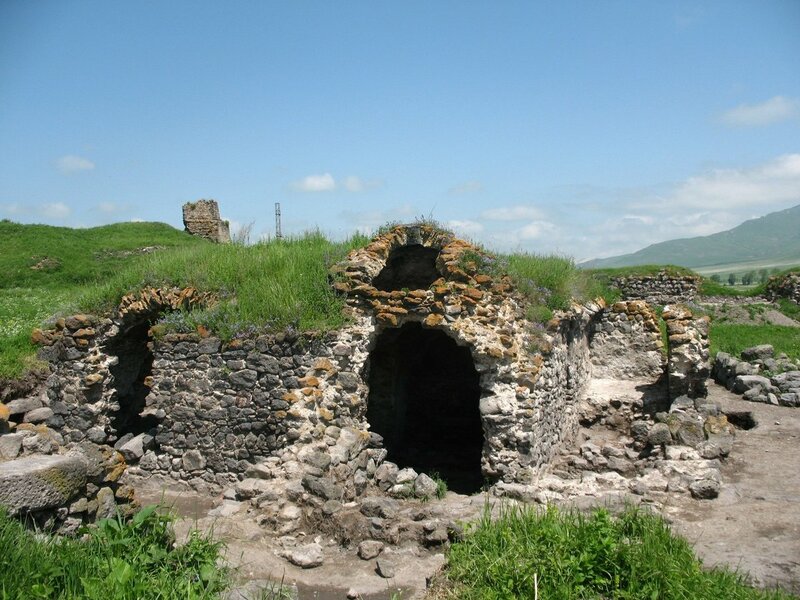 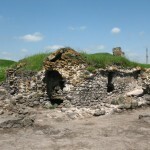 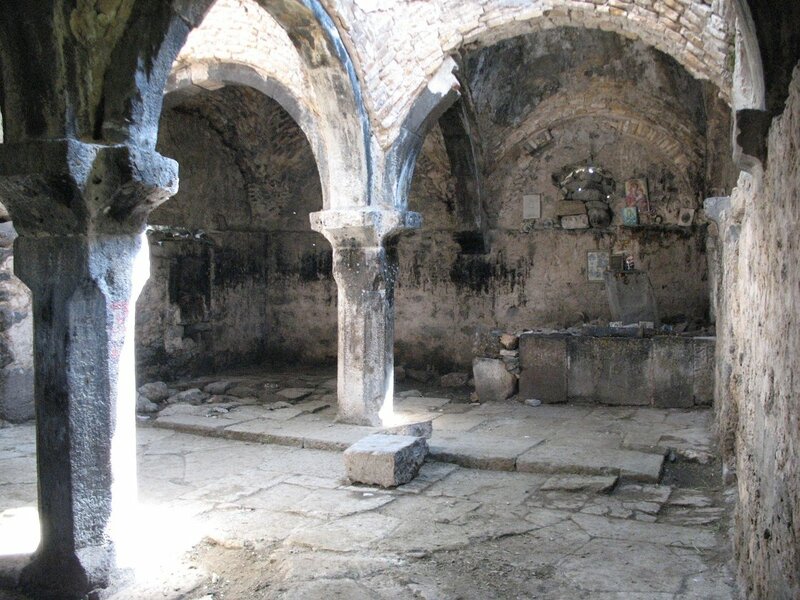 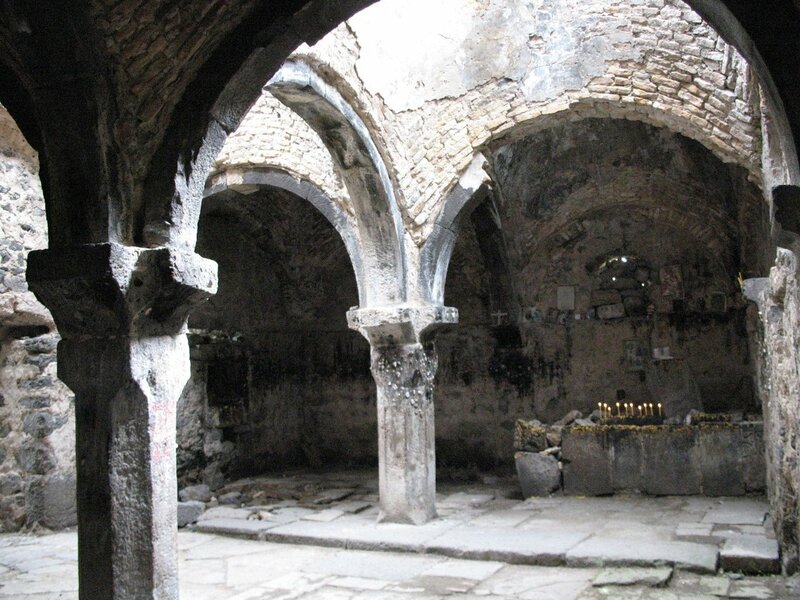 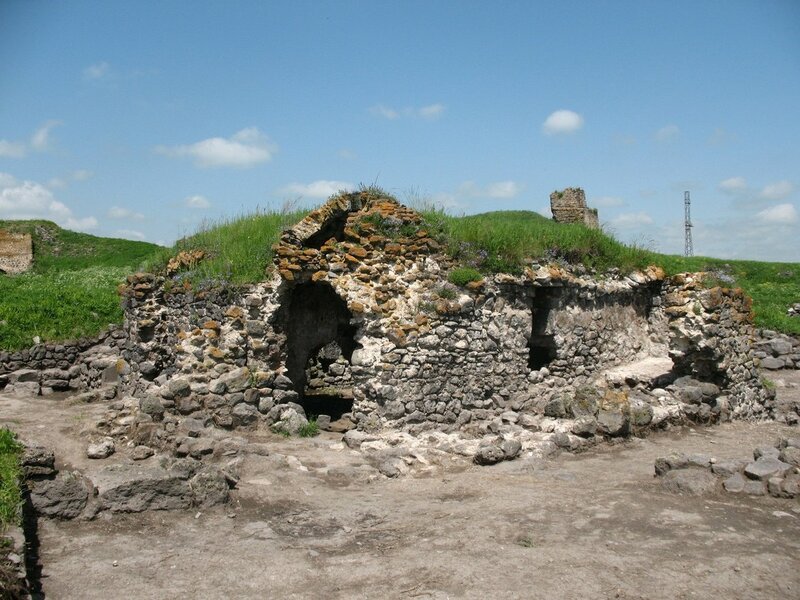 At first Kyurikyans , than Zaqaryans and their successors built palaces, churches, baths , built bridges ,set up cross stones in gorges separating the suburbs of the city. 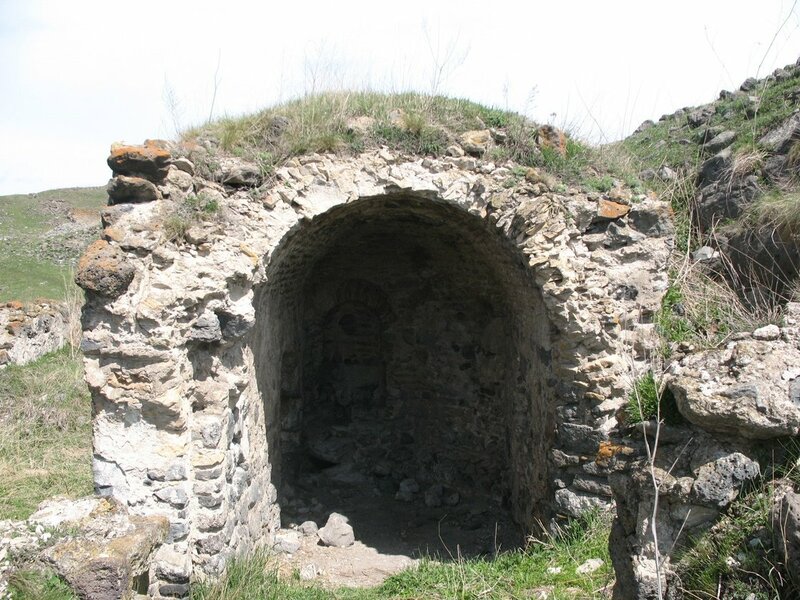 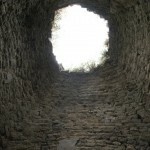 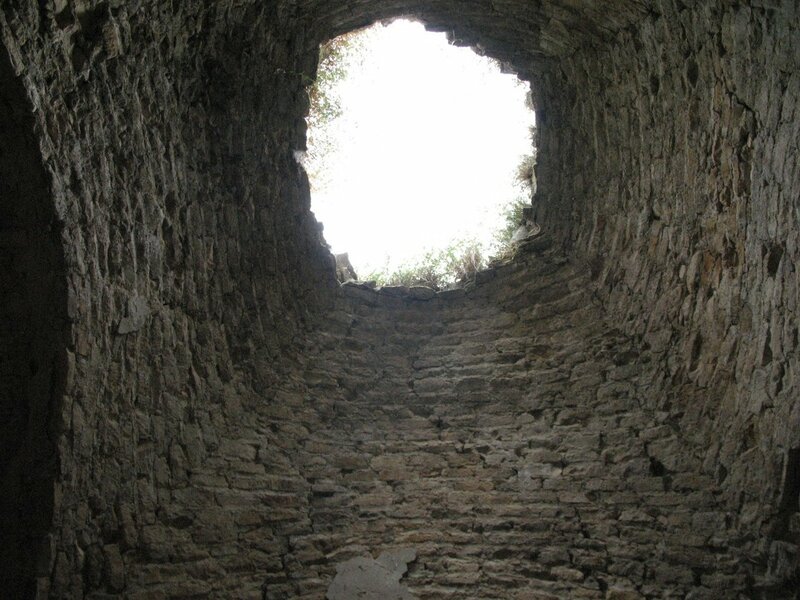 While coming down from the east-west edge of the uptown to the ravines of Miskhana river , in the final part it went through a step tunnel and entered a round tower. 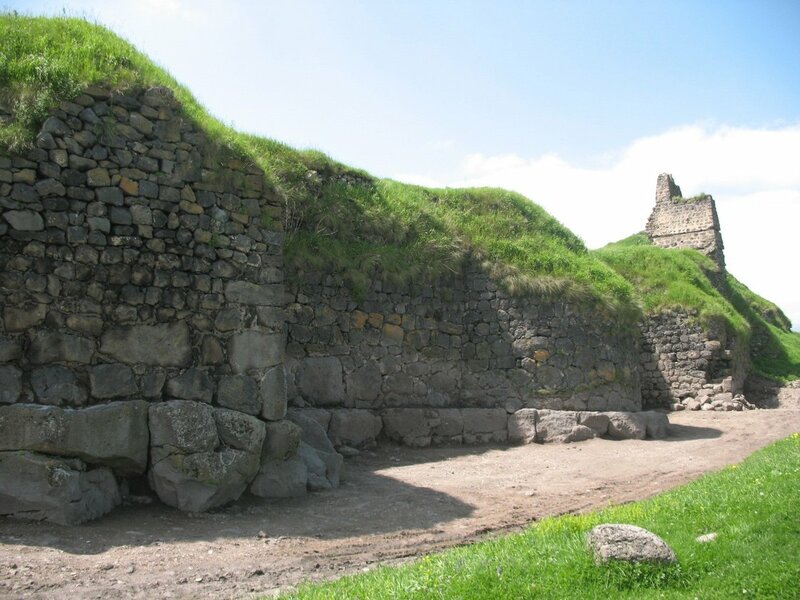 It was used to communicate with the external world and, if necessary, to obtain water for drinking. 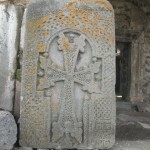 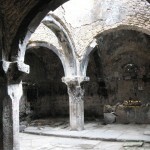 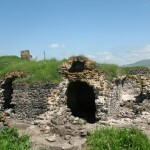 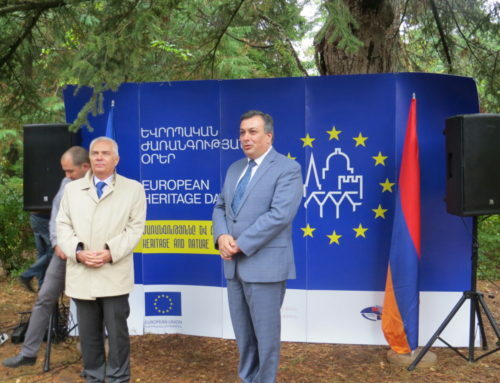 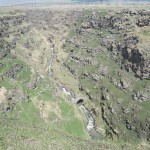 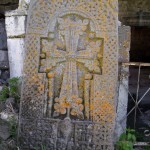 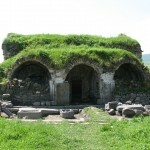 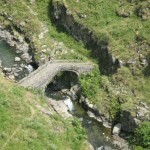 The significance of the building opened on the edge of Dzoraget gorge, is still unknown. 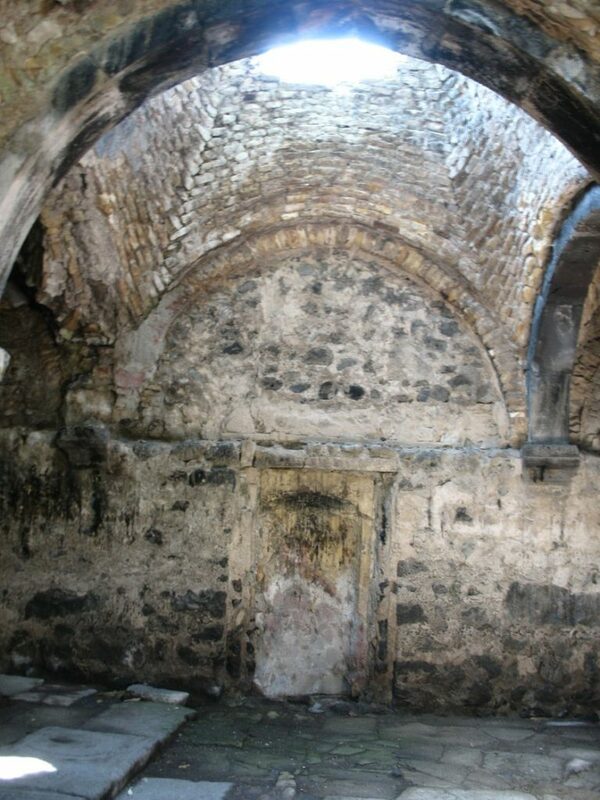 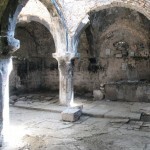 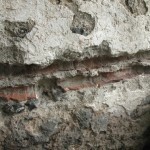 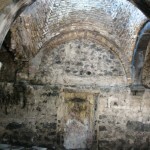 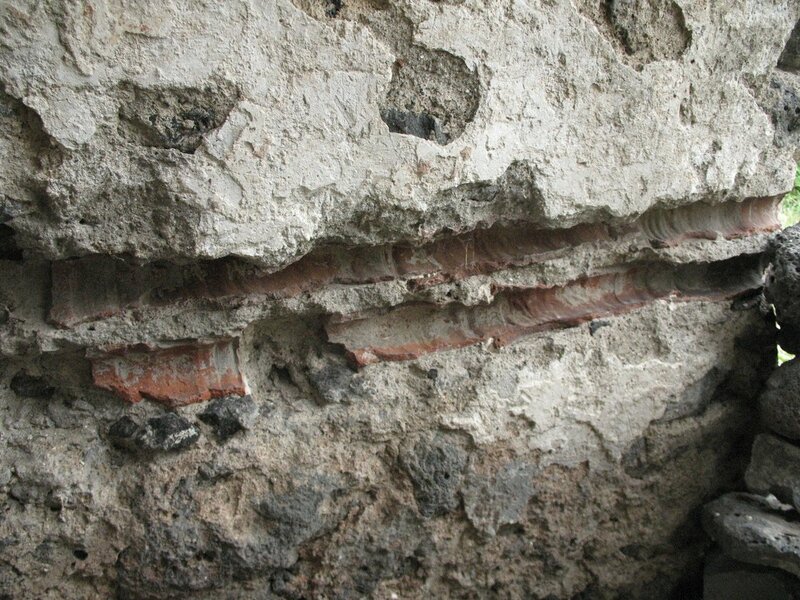 Assumed that it was a basement of palatial building and was standing until the XVIII – XIX centuries. 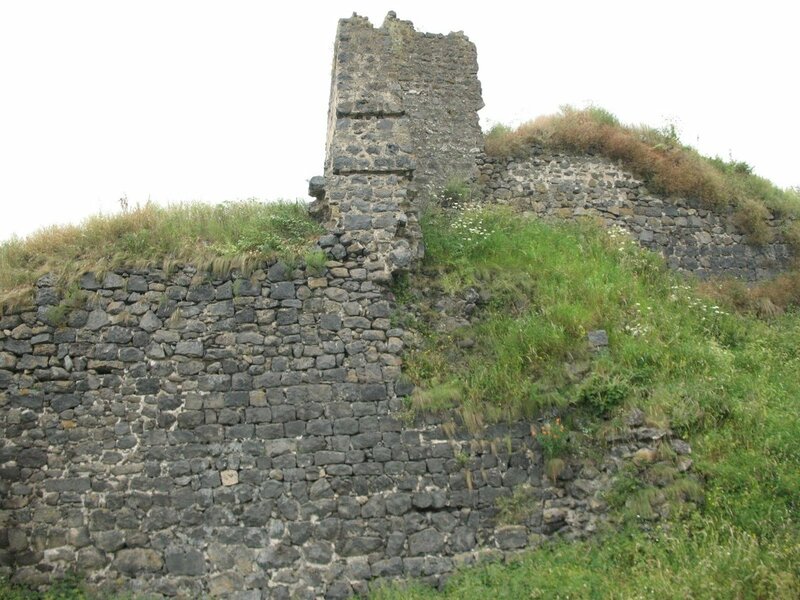 The objects digging up from the castle and the field of graves dating back from the Midieval Bronze Age to the Iron period (BC XXI / XIX – VII / VI centuries) evidence about it.Archaeological researches in the area of ​​the monument began in 1966 and continue still now. 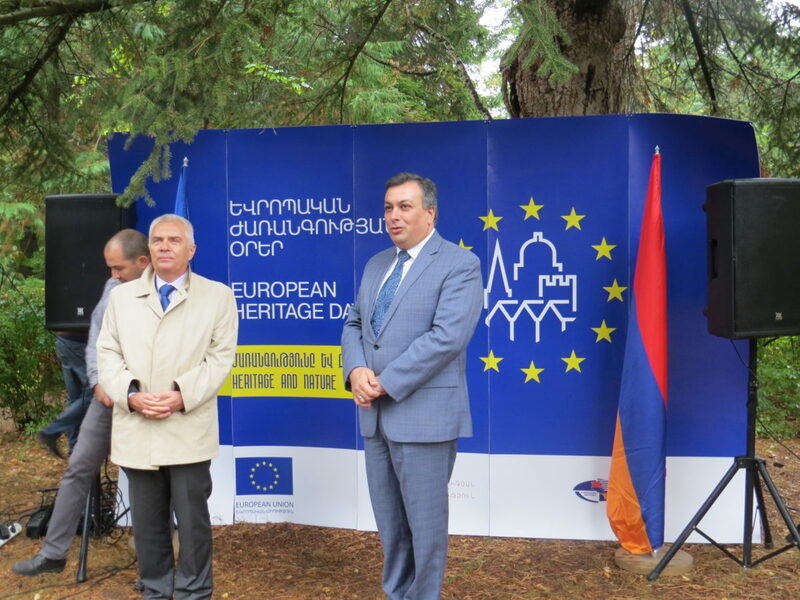 Taking into consideration the historical and cultural role and significance and the necessity of further research and preservation of Lori-Berd according to 1426 –N law ,16 September ,2010 ,RA gave” historical and cultural preservation of Lori- Berd “ status to this area including into the structure of Ministry of Culture, “Service for the protection of Historical Environment and Cultural Museum- Reservation “ Non- commercial state organization.